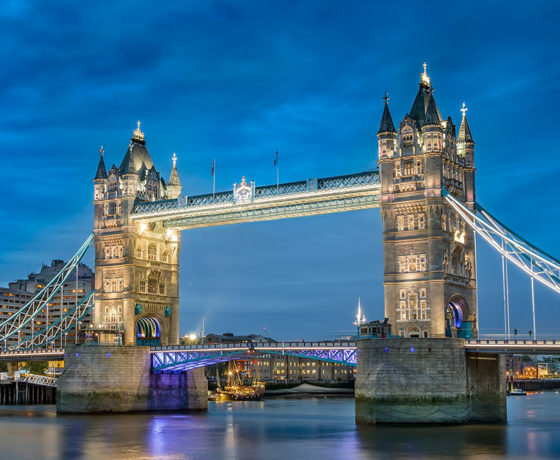 Educational Student Tours of London & the U.K. | Son Tours, Inc.
As one of the oldest metropolises in the world, London is one of the most alluring travel destinations and a very educational one at that. 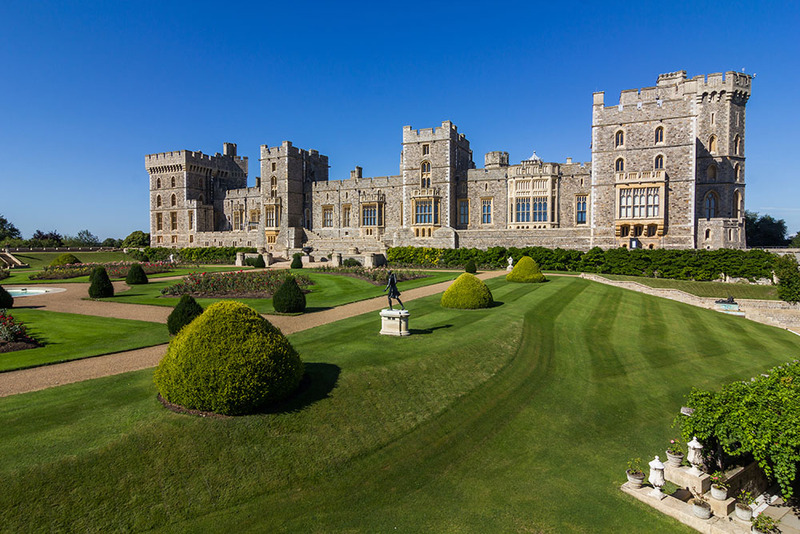 Here, students can learn about the British monarchy, World Wars I and II, famous pieces of art and literature, scientific developments and discoveries, and so much more. 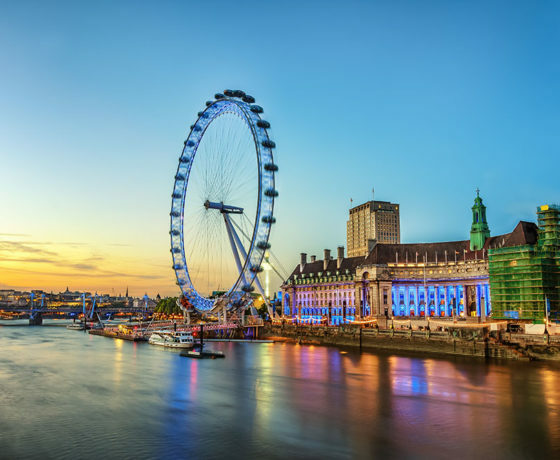 Take your students on the educational adventure of a lifetime with fun student trips to the U.K. that are customizable to your curriculum. 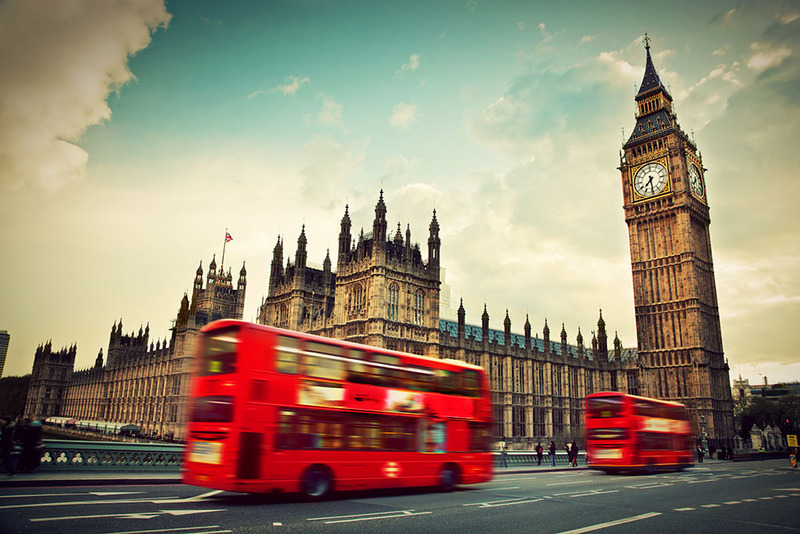 Why Book Your Educational Tour of the U.K. with Us? 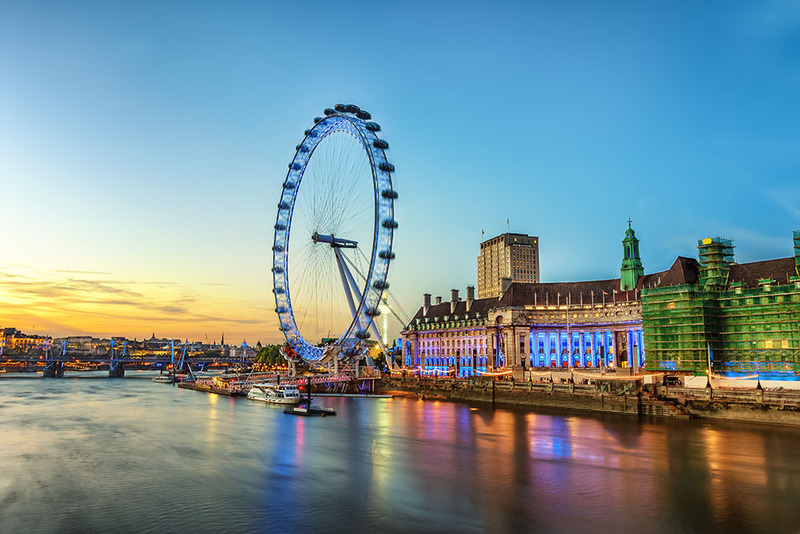 With Son Tours, you get a thoroughly-planned, unforgettable student travel adventure that will leave your students with memories and educational experiences that last a lifetime. Tell us about your curriculum and what you want your students to learn, and we craft a well-organized itinerary with all the details taken care of. Our customized student tours feature more than just planning. Learn about what you get when you plan with us here. 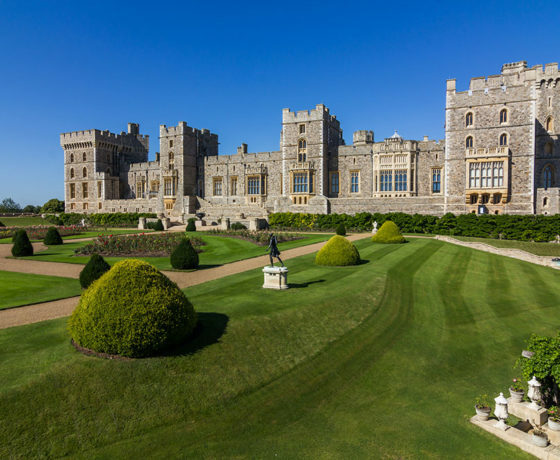 Castles and Palaces: The British monarchy still enthralls the world today, and the United Kingdom is rife with castles and palaces that students can tour, such as Windsor, Buckingham, Durham, Alnwick, and many others. 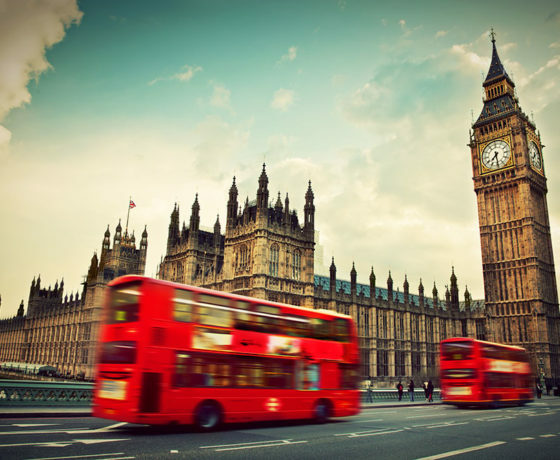 Double-Decker Bus Tour: These iconic modes of transportation have been traveling London’s streets for decades, and they still take tourists (and students) around the city to see attractions like the London Eye, Tower of London, Kensington Palace, and more. 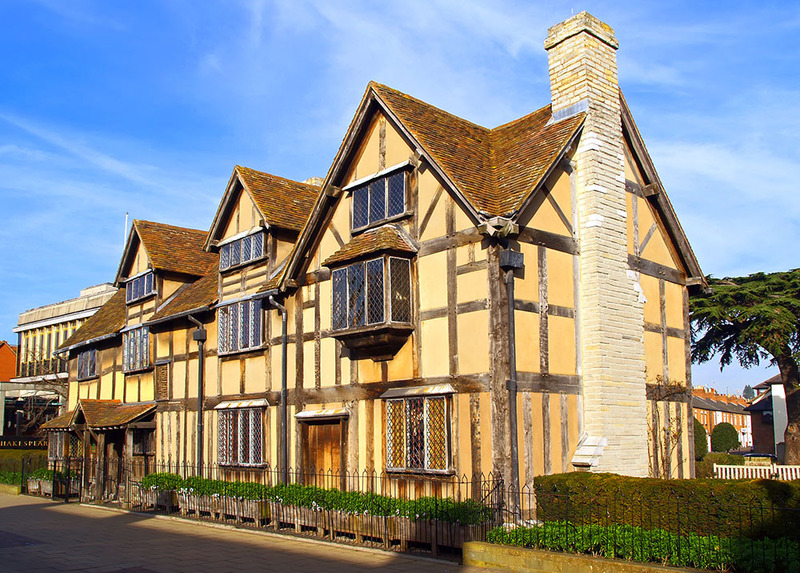 Stratford-upon-Avon: Take students to see where the Bard was born and grew up. 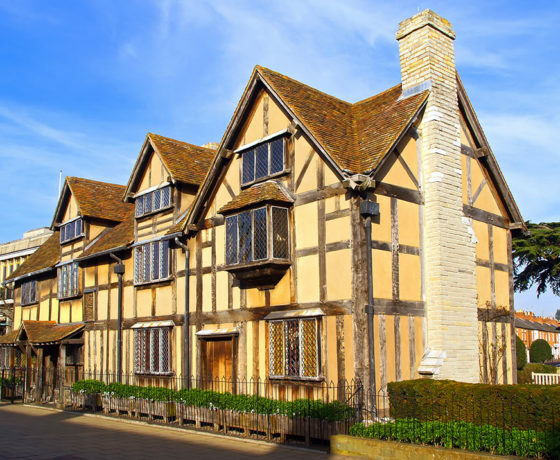 At Shakespeare’s childhood home, which later became an inn, students can hear tales of Shakespeare’s family life from costumed guides and learn about what life was like in 16th-century England. 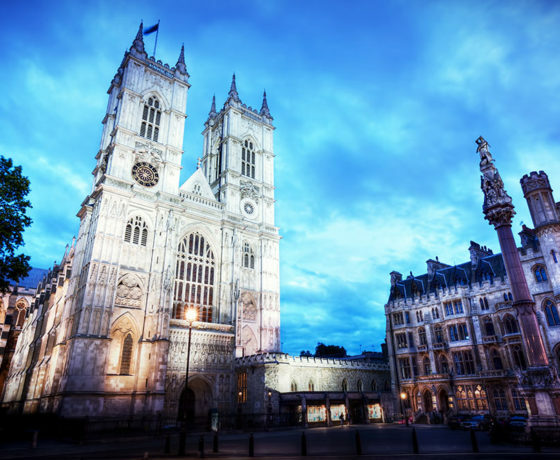 Westminster Abbey: The setting for numerous royal coronations, burials, and weddings since the time of William the Conqueror in the 12th century, this location offers students a wealth of information, including Gothic architecture, historical religious institutions, and more. The Eden Project: A project that seeks to merge art and science, this botanical complex consists of two large biomes, one for rainforest plant life and one for Mediterranean plants, plus an outdoor garden that is home to plants and animals native to the U.K. 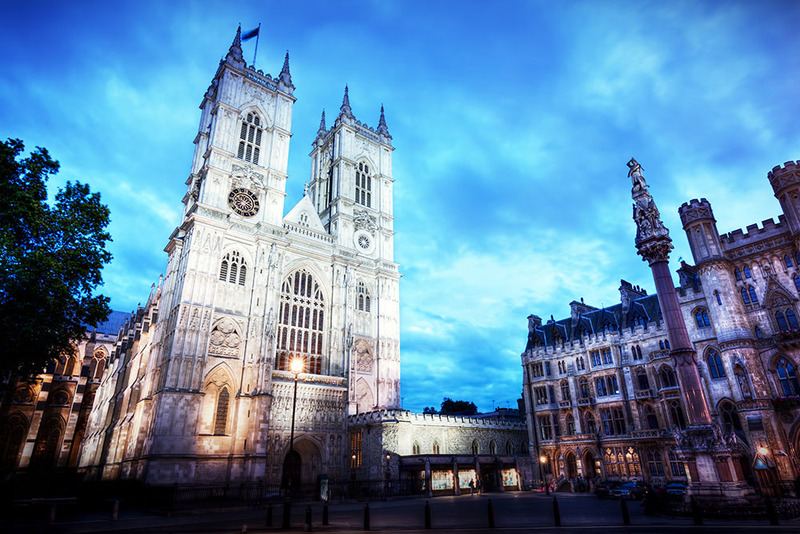 The British Museum: An extraordinary museum in London dedicated to human history, art, and culture. 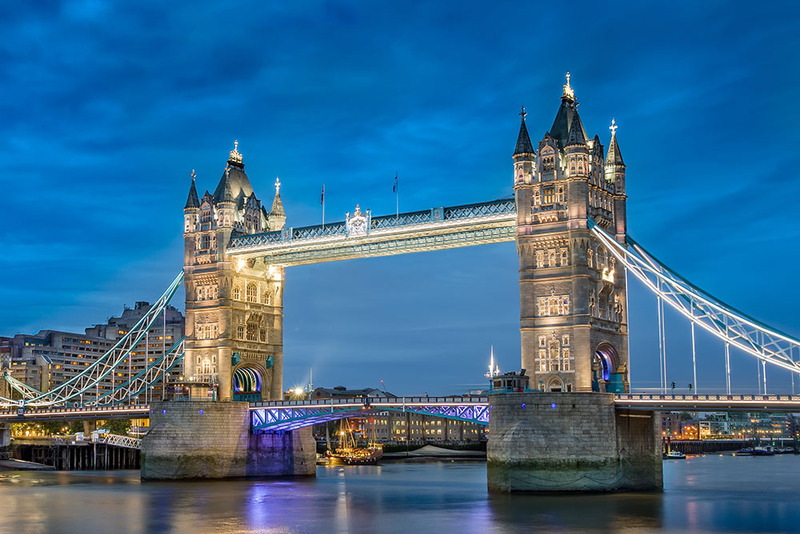 The Thames River: The Thames is the longest river in England and flows through central London and under Tower Bridge, making it excellent for an educational cruise.